Home Depot has been peddling some smart devices that use Wink smart technology for a while now. Home Depot has announced that it is expanding its Wink devices with the addition of 60 new gadgets to the selection it offers. The new products that have been added to the catalog include things ranging from light bulbs, to sprinklers for the lawn, to water heaters. The Wink enabled water sprinkler is particularly interesting as it could be shut off from inside the home to save water. Home Depot says that almost all of the 200 locations it has in the US and its website will sell dozens of the Wink items. The most popular are likely to be the smart LED bulbs. The Wink platform allows devices to be controlled by a Wink app for iOS and Android devices or a Wink Hub. 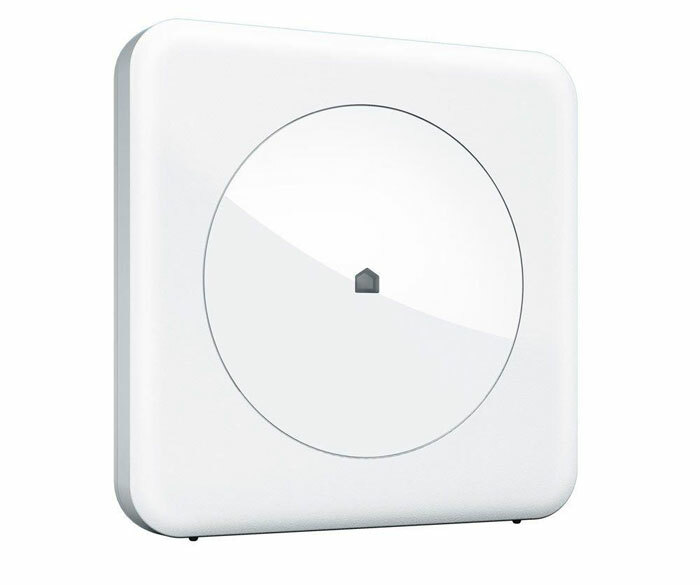 The Wink Hub is inexpensive selling for about $50 alone. When that hub is combined with a single product, buyers get a discount of $25. If the hub is purchased with two smart devices, it can be picked up for 99 cents. The Wink app can also control some other smart devices from Honeywell, Chamberlain, and others.